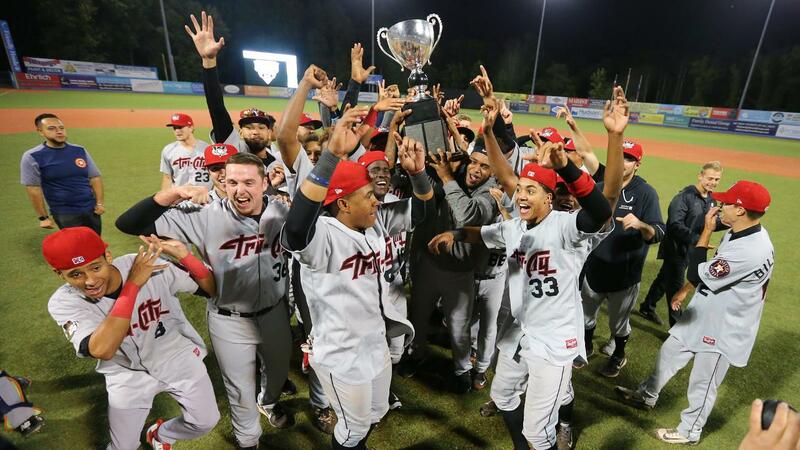 Alex Holderbach hit a two-run single in the 12th inning and Tri-City completed a two-game sweep of Hudson Valley to win its second New York-Penn League championship in six years. Introducing new 'Cats manager, Ozney Guillen! Happy Holidays From The Renegades! The support of the New York-Penn League Charitable Foundation, a 501(c)(3) non-profit organization, benefits the cities of NYPL clubs in many ways. The PONY League/NY-Penn League can lay claim to being the oldest continuously operated Class A league in professional baseball. Learn more about the league. From Olean's back-to-back crowns in 1939-40 to today's champs, see every team to claim the New York-Penn League Championship over the years.